At Ribbex we pride ourselves on the diverse and adaptable service we offer to our customers. Continuous investment in our fleet and our people means our modern transport fleet and disposal services fully conform to all statutory & regulatory requirements, including The London LEZ, The Hazardous Waste Regulations 2005 (as amended 2015), ADR (European Agreement on the Carriage of Dangerous Goods by Road) and the UK CDG Regulations (Carriage of Dangerous Goods by Road). Whether it’s at home, in a commercial or industrial premises, whether that involves sewage pumping or septic tanks, treatment or disposal of polluted water and other fluid wastes, you can be assured that Ribbex will be able to provide an efficient, cost-effective, one-stop waste water management service. 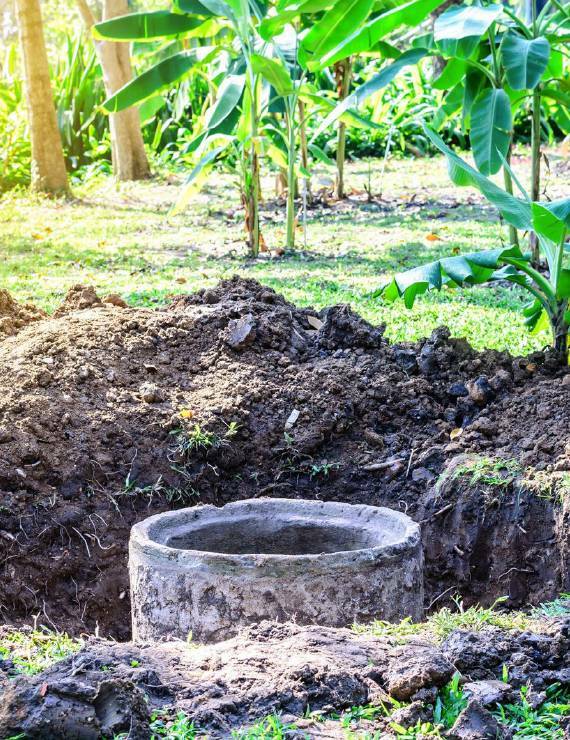 If you have a septic tank, cesspit, or an aerobic digester system at your home, there will be an inevitable build-up of sludge that must be removed and disposed of correctly. Industry & regulatory guidelines recommend at least an annual empty and de-sludge of domestic systems to ensure maximum efficiency. We offer regular daily cesspit and septic tank services to many customers within the Herts, London, and Home Counties area.